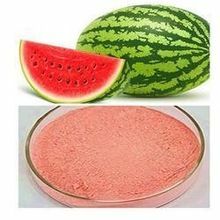 Watermelon Extract Powder is widely used as a flavoring agent in cakes, mousse, cheesecakes, chocolates etc. It also finds extensive usage in various skin care products. 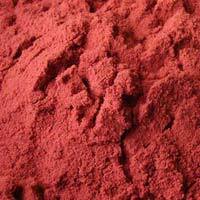 We are named among the leading Exporters and Suppliers of Watermelon Extract Powder from Rajasthan, India. 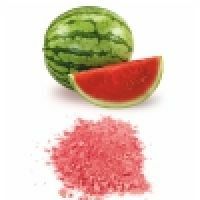 The Watermelon Extract Powder that we offer is processed and packed under hygienic conditions and therefore, is safe to use. 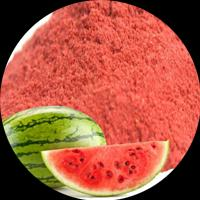 We are among the most prominent manufacturers of high quality Watermelon Powder. 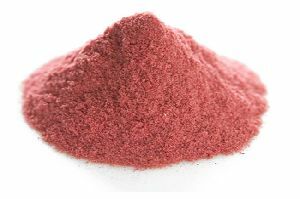 Our professionals process this powder using fresh watermelon fruit. We process our offered range of powder in compliance with the food and beverage industry laid standards. 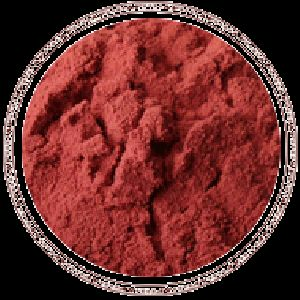 To suit the variegated demands of clients, we are offering these powder in different packaging capacities. We are manufactuer and exporter of this product. 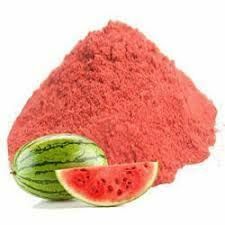 We are one of leading supplier and exporter of spray dried watermelon powder. 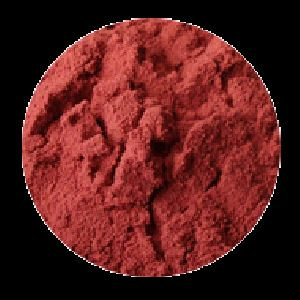 It is used in food, pharma, beverage industries. 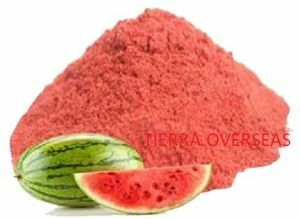 We offer spray dried watermelon powder in friendly price. Adding to that, we offer this product to our customer at the most reasonable price to our customers. In order to deliver the best in class finished products, we make use of quality-tested raw material and modern work methods. Also, we make sure that the material is sourced from the reliable places only. 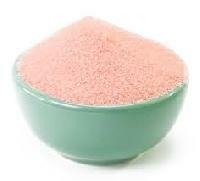 We make available, Watermelon Powder, which comes with no adulteration. 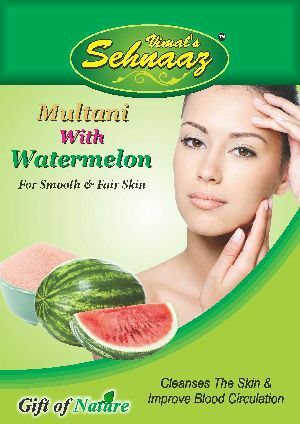 Established as a dignified name, we are the celebrated organization in the market offering quality Water Melon Powder. We are one of the suppliers of industrial products, providing various types of products such as watermelon seed cake powder. 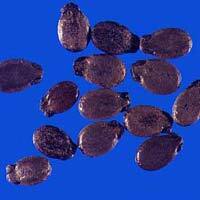 We are leading manufacturer and supplier of Watermelon Seed Oil Powder.